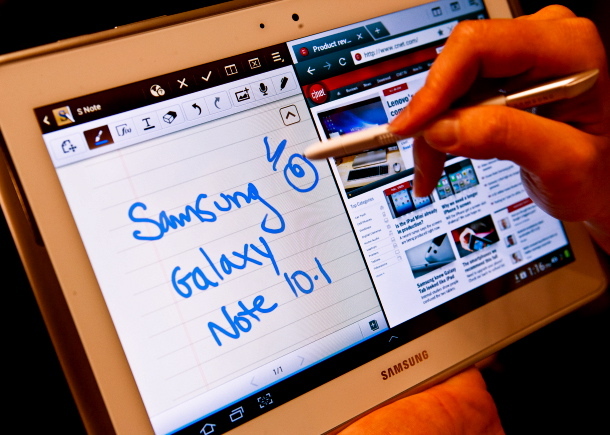 Samsung Galaxy Note 10.1 is finally here! After waiting for so long, the Samsung Galaxy Note 10.1 is finally here in Malaysia! and guess what, Celcom is offering it from as low as RM 1,388.00! Jaw dropping right?! The Samsung Galaxy Note 10.1 is offered with any Celcom First Data and this offer is from now until 15th September 2012 only! So better hurry! You must be wondering why is everyone going crazy and gaga over the Samsung Galaxy Note 10.1 that Celcom is offering right? To answer your question, watch this video below! So what are you waiting for?! Get your new Samsung Galaxy Note10.1 with Celcom First Data Lite, Basic and Advance plans on 12 or 24 months contract now! It doesn't just stop here peeps! Additionally, you get to enjoy additional RM120 rebate when you sign up within this promo period along with FREE subscription to The Star ePaper for 6 months! wah waaaah tempting much right! 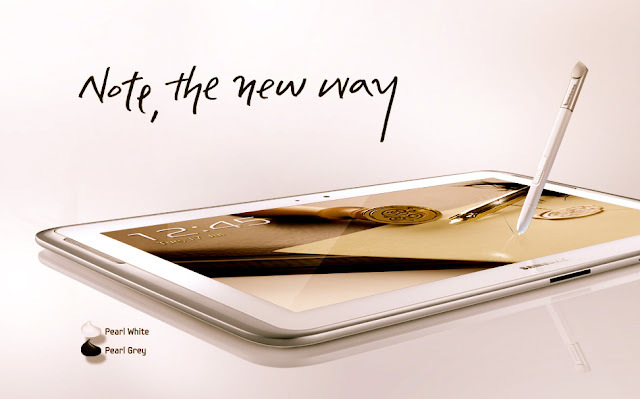 and now, with it Easy Payment Plans available, owning the Samsung Galaxy Note 10.1 just got more convenient and easy! To top it off, the Samsung Galaxy Note 10.1 comes together with Malaysia's best network provider! You'll be able to get the best of Celcom Territory wherever you go. Celcom has the widest network coverage anywhere in Malaysia, indoors, outdoors and even on-the-move. calling, surfing, email, and etc... and Celcom gives you the richest web and video streaming experience with its stable connection. Can't wait to get right?! Love the fact that Samsung came out with a device with lots of features. Hate the fact that Samsung has to come out with plastic devices, plus the user interface skin that Samsung applied to the Note 10.1 is just an utter disappointment since that it lowers down the performance of the device as a whole. :( I'm not quite sure how to respond to the new Galaxy Note... I mean, I feel like it's quite bulky in comparison to the predecessor.